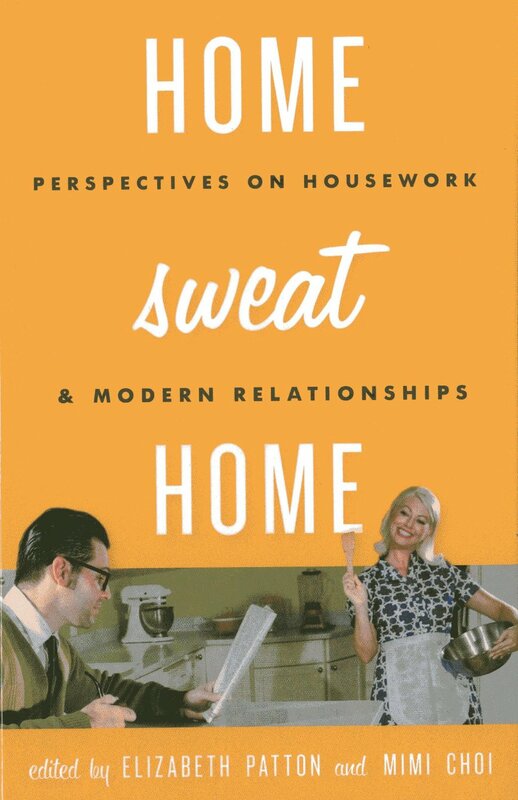 Home Sweat Home: Perspectives on Housework and Modern Relationships, edited by Elizabeth Patton and Mimi Choi, was just published in late January. The collection explores the construction of women as homemakers and the erasure of household labor from the middle-class home in popular representations of housework. They concentrate on such matters as the impact of second-wave feminism on families and gender relations; of popular culture—especially in film, television, magazines, and advertising—on our views of what constitutes home life and gender relations; and of changing views of sexuality and masculinity within the domestic sphere. 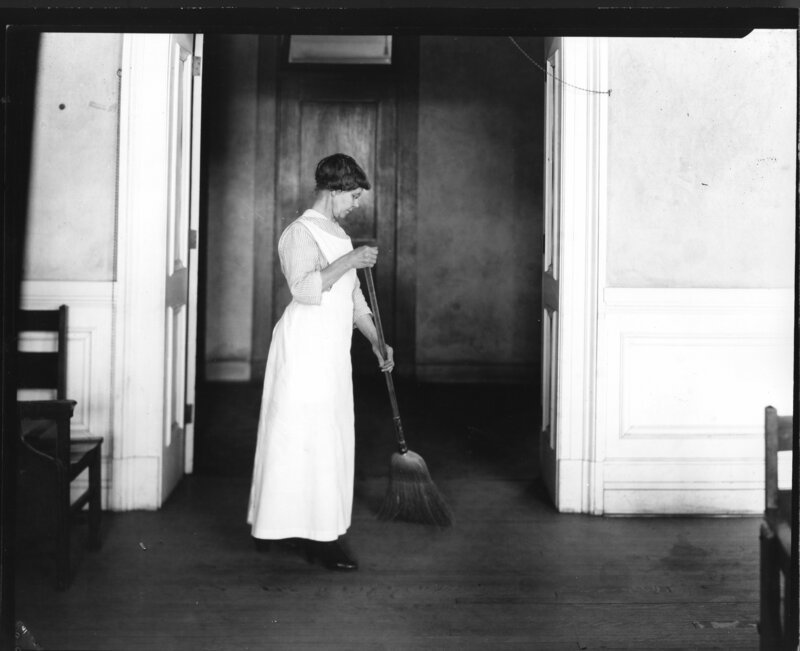 Via labors and norms of cleaning, authors reveal how widespread the cultural image of “perfect” housewives and the invisibility of household labor were in the past and remain today. Elizabeth Patton is program coordinator and full-time faculty in the Johns Hopkins University Masters in Communication program in Washington, D.C. She received her doctorate from the Department of Media, Culture, and Communication at New York University. Her research includes media history; representations of gender, class, and race within mass media; and the impact of communication technology on space, family, and work-life balance. Mimi Choi received her MA from Ryerson University’s Literatures of Modernity program in Toronto, Canada, after more than two decades of professional writing and editing in the financial, book, and magazine publishing industries. Her academic research encompasses the British and American novel, feminist theory and gender studies, and reception theory. This entry was posted in Difference: Class, Race, Gender, history, Labor, Waste and tagged cleaning up, Elizabeth Patton, feminism, gender, gender relations, household labor, housework, Mimi Choi. Bookmark the permalink.